Birdman and The Grand Budapest Hotel both lead the way with 9 nominations for the 2015 Oscars. 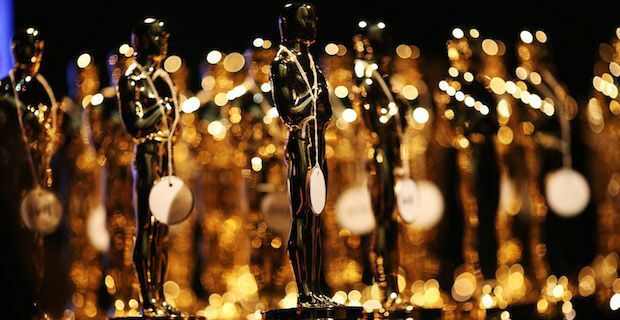 The 87th Annual Academy Awards will take place in Beverley Hills on February 22nd where the offbeat films will be hotly fancied to take honours. Alejandro González Iñárritu’s Birdman has been showered with praise as critics have been most impressed by the pioneering nature of the flick. The director has made history as he was the first Mexican director to be nominated for an Academy award and this film represents a great chance to become the second Mexican director to win after Alfonso Cuarón's success in 2013 for Gravity. Wes Anderson is also bidding to win his first Oscar for his film The Grand Budapest Hotel. He has been nominated on three previous occasions but left empty handed each time. The movie will also provide stiff competition for Birdman in the Best Picture category where they are both up against American Sniper, The Imitation Game, Boyhood, Selma, Whiplash and The Theory of Everything. Michael Keaton gives a career defining performance in Birdman and is rewarded with a Best Actor nomination but he will have to fend off Bradley Cooper, Steve Carell and Britons Benedict Cumberbatch and Eddie Redmayne. A glaring omission in this category is David Oyelowo for his role in Selma after his nomination for Best Actor in a Drama for the Golden Globes. Best Actress will be another hotly contested competition with Rosumund Pike recognised for a stellar performance in Gone Girl up against Julianne Moore for her turn in Still Alice, Reese Witherspoon's powerful showing in Wild, Marion Cotillard for Two Days One Night and The Theory of Everything's Felicity Jones.